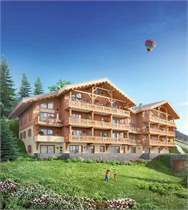 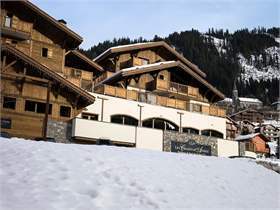 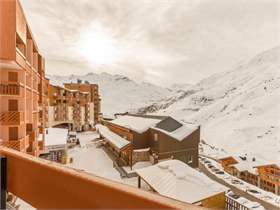 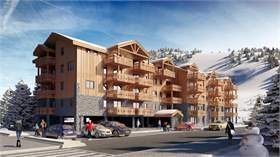 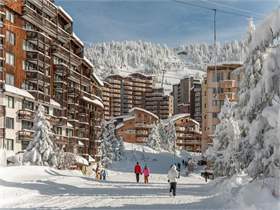 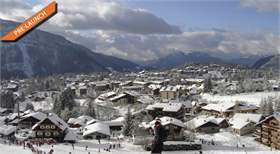 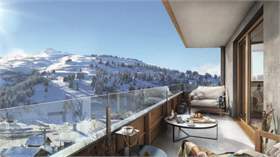 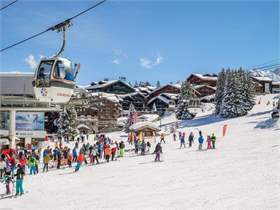 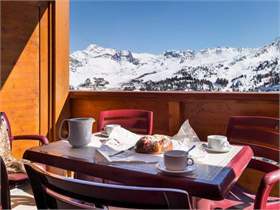 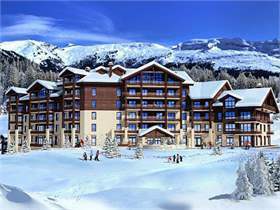 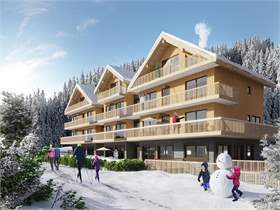 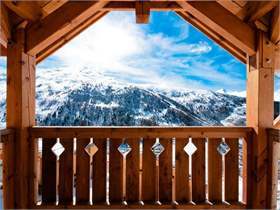 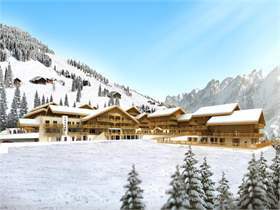 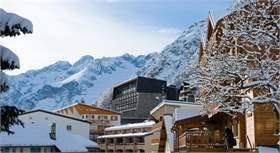 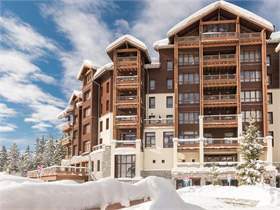 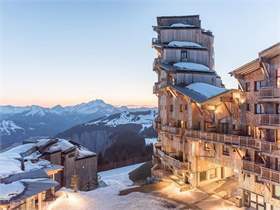 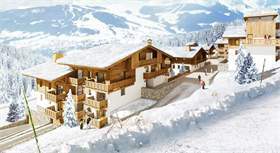 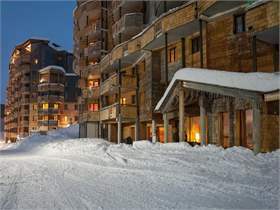 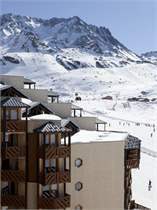 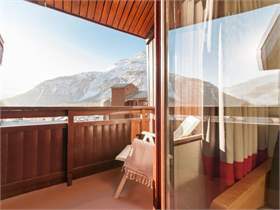 Unique opportunity to purchase your south facing second home outright in the most sought after La Keudeuze cable car area, ski-in-ski-out. 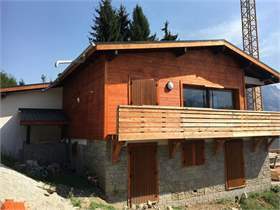 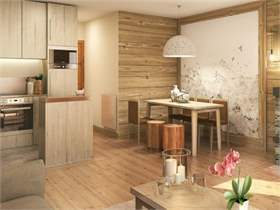 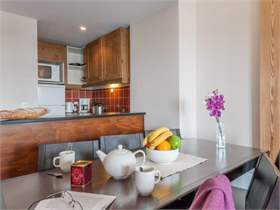 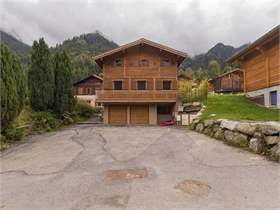 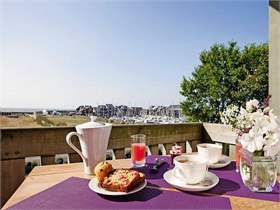 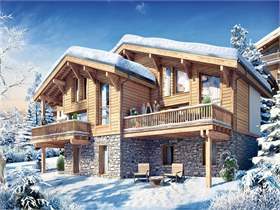 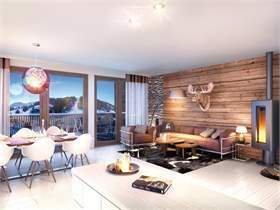 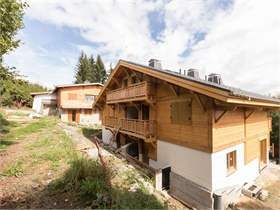 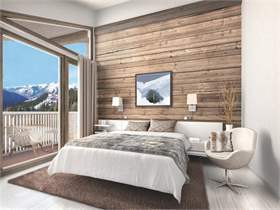 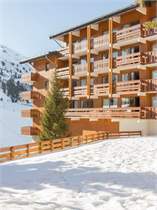 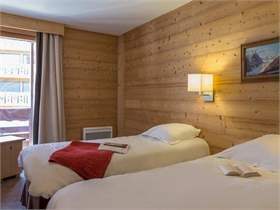 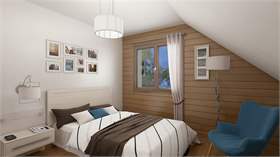 The chalet includes two apartments of 110 square meters respectively of living space each on two levels and with a garage plus outdoor parking space. 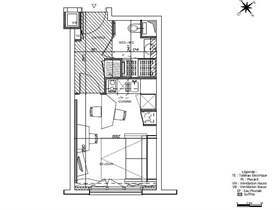 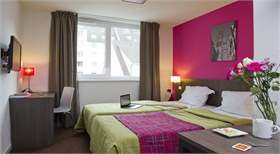 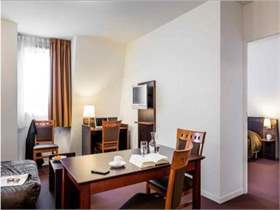 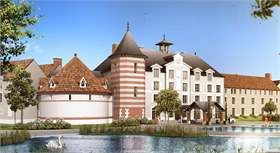 The apartment is divided into two floors plus a lower ground floor with 2 garages, a basement and a technical room.